Bring a hankie to the new movie version of Disney’s flying elephant tale ‘Dumbo’ because it may be a little dark for some people. “They both deal with topics and issues that children and families and grown-ups face in the world every day — loss, grief, guilt, shame, all those things. But at the same time, it’s done in the context of making it accessible to children, and not too much to bear,” Farrell added. “You look at that baby [elephant] and it’s just ... you melt. When you see this movie, bring a Kleenex. But it’s a good movie, it’s funny and happy,” he said. 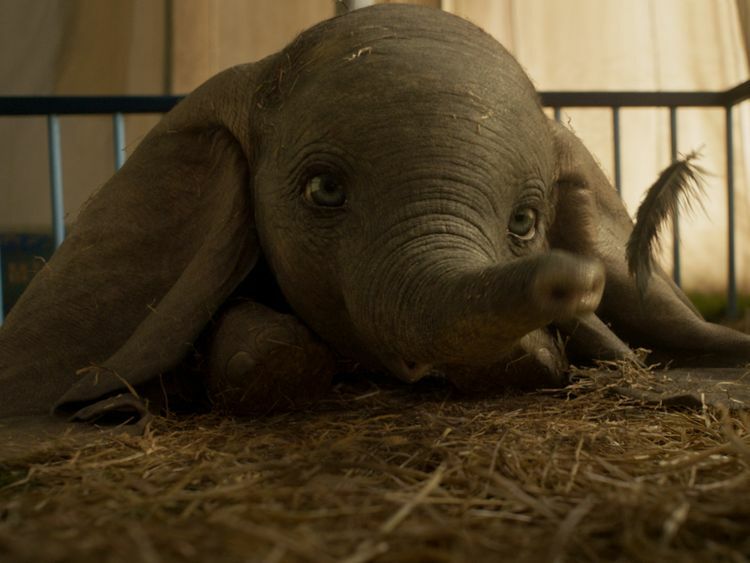 ‘Dumbo,’ directed by Tim Burton, releases in the UAE on March 28.